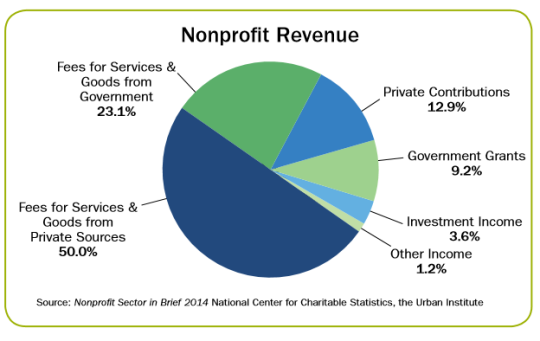 In Non-Profit Organizations, funds to help people and causes are largely generated from donations and grants. Donations and grants are what pays employees and other operational expenses. While many Non-Profit organizations get donors to donate money, they struggle to get repeat donations from these donors. According to Seth Godin, the average donor retention rate is 29.3%. This leaves a lot of missing Revenue. 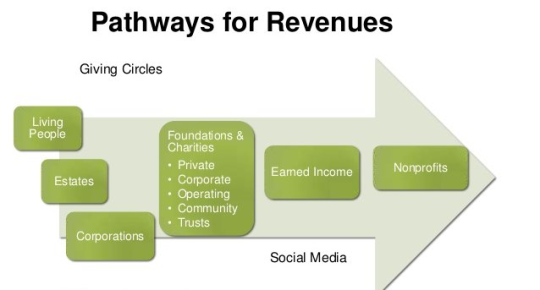 Much like their for Profit Counterparts, Non-Profits need to find ways to keep and retain customers. It is cheaper to retain current customers than to acquire new ones. Yes, Customer Acquisition is important but it is not effective to forget about current customers as they can help with customer acquisition using work of mouth. Marketing, Sales, and Branding for Non-Profits and Professional Associations.